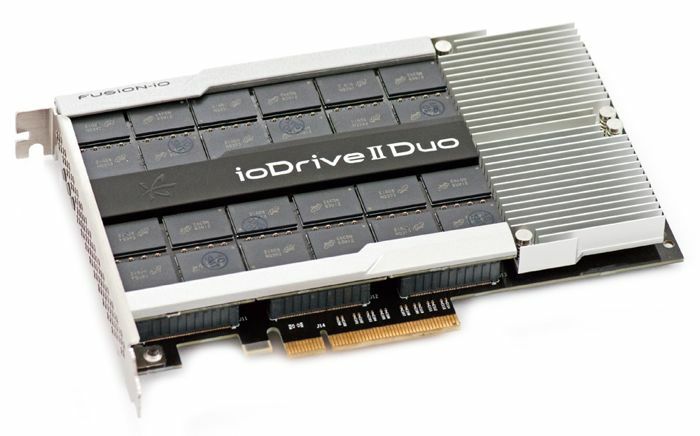 SanDisk has announced that it will purchase Fusion-io in a deal with is worth $1.2 billion, the company is well known for making ultra fast flash based PCIe hardware. SanDisk will pay a total of $1.1 billion in cash for Fusion-io, and Sandisk will purchase shares in the company for $11.25 each, and Sandisk will use its cash reserves for the purchase. You can find out full details on the purchase by SanDisk over at the link below, the company will also hold a conference call to discuss the deal later today.